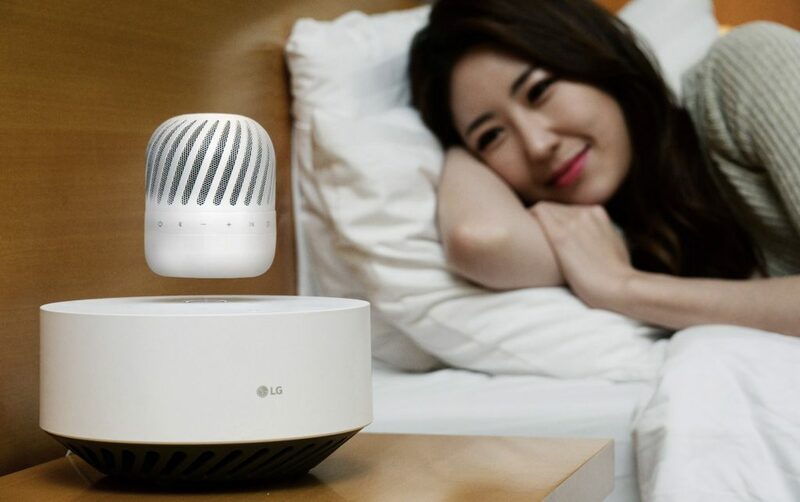 Home robots, levitating speakers, and drones...oh my! The annual Consumer Electronics Show (CES) in Las Vegas, is described as "the world's gathering place for all who thrive on the business of consumer technologies". This thing is gigantic! The numbers aren't out for 2017 as the conference just ended yesterday, but in 2016, there were almost 180,000 attendees, and the event spanned 2.47 million net square feet of exhibit space. In other words, this is the dream event of any lovers of tech, gadgets, electronics, or even just the neat factor. It is definitely on my bucket list of things to experience, but since this particular item didn't get checked off my list this year, we are just going to have to live vicariously through all of the people who went and were thoughtful enough to write some great articles for us.